We are pleased to announce the launch of our Quiet Climb sessions here at GoClimb. 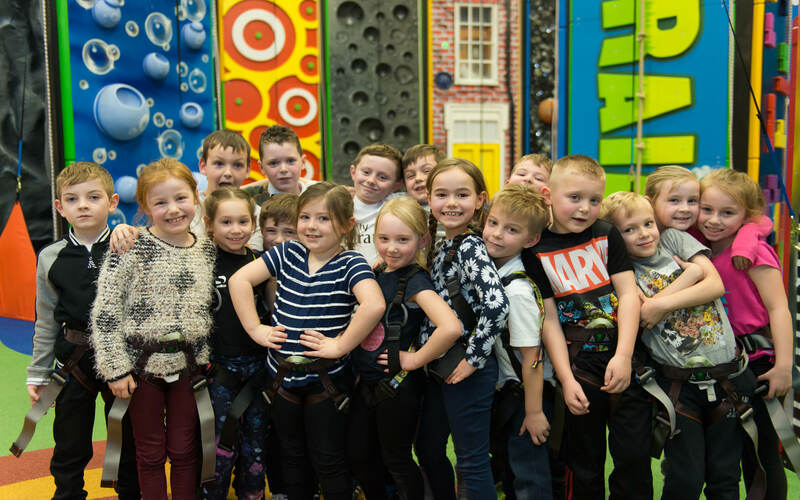 These sessions are the perfect opportunity for children with Autism and other specific needs to enjoy our facilities in a quieter, calmer environment. 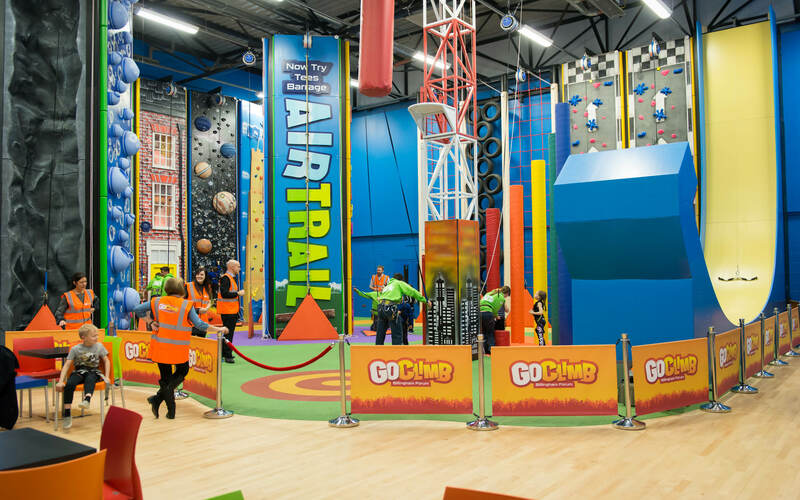 No queuing (please ensure that you have pre-booked online so that on arrival at Billingham Forum you can come straight up the stairs to GoClimb to sign in). Every third Sunday of the month – Next session, Sunday 21st April (dates and availability subject to change). 10am – 11am (please arrive 30 minutes before (9:30am) for the safety briefing and kitting up. We have produced a Visual Story of the Quiet Climb experience at GoClimb to help prepare guests for their visit. Click on the button below to download this.